Published March 11, 2011 at 329 × 475 in 100 Books Every Boy Should Read. it is good. not as good as the lightning thief though. anyone who does not like this book is not cool. the fish dude is awesome. 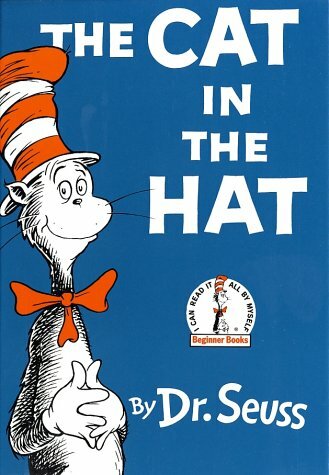 happy birthday cat in the hat! I LOVED IT! I WANT TO READ IT AGAIN SINCE I OWN THE PS2 GAME AS WELL AS THE 2003 MOVIE.